I discovered power naps fifteen years ago, and now I’m self employed with no dependents living at home, I can use them to gain even more constructive time in my day. 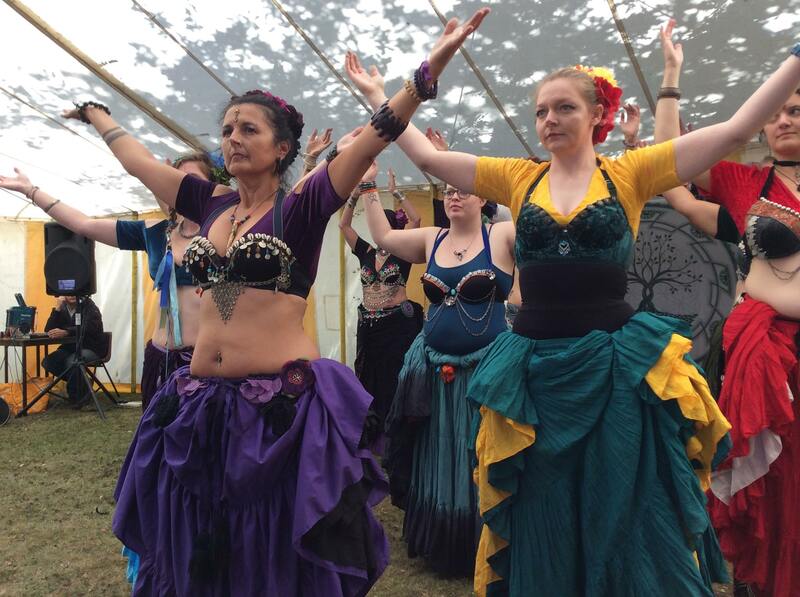 Four years of IBS left me thin and weak, and then I discovered bellydance. If I wanted to dance, I had to eat, but also be as rested as possible, to give me the best chance of dancing the hour and a half session. How could I fit it in? I was so tired and yet, daily household tasks needed to be done and the children needed collecting at 3.15pm. I chose to power nap from 1.30pm to 2.10pm, rising from my bed, driving straight to the school able to spend almost an hour in the car writing my first novel. I loved bellydancing and wanted to dance more. There was another hour and a half session the following evening. Could I manage two nights of dancing? It wasn’t just the overwhelming fatigue I felt every minute of every day, but the pain was often excruciating, leaving me drained and nauseous and ready to give up on life. I tried the classes and with the help of my regular nap, I was able to bellydance twice a week. Sticking to the routine was easy for me; it helped with pain and tiredness and enabled me to do the things I wanted to do. I had so much more energy for the children too, making getting them to clubs after school so much easier. The power nap combined with bellydance changed the course of my life. 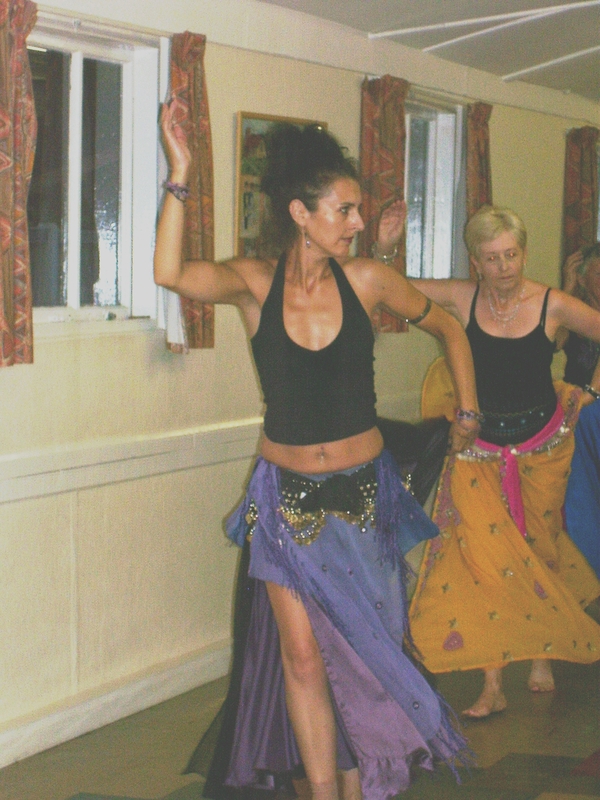 Before I had my children I ran an Offshore Funds Settlements Department in London; in 2007, at the age of 44, I created Phoenix Bellydance and began teaching Egyptian dance to women and girls, as well as continuing to write. 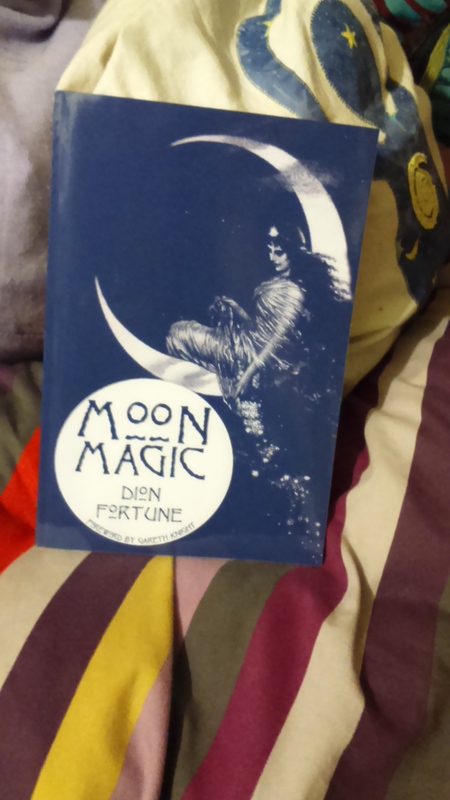 I had articles published in dance magazines, interviewed dancers and musicians and wrote their stories, but it was around 2009 that I knew I wanted to write magical novels, having discovered the stories of Dion Fortune. My mind was opened to all sorts of possibilities, but managing the IBS was still a problem. I’d taken on two cleaning jobs for friends, just three hours a time, but with teaching in the evening, and attending classes and workshops myself, I struggled to manage my pain and the fatigue again. And then I discovered reiki. I’d signed myself up for an aromatherapy massage course, hoping to learn more about essential oils and their healing properties, but there weren’t enough people so the reiki course was suggested as a stop gap. 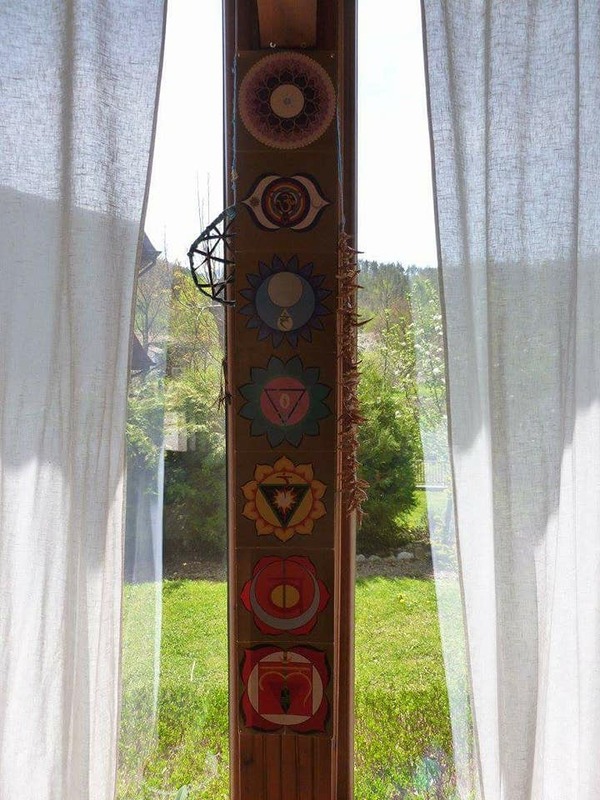 Learning about chakras gave me the frame work to heal my own body and mind. I attended a later aromatherapy massage course too, and proceeded to Reiki 2 training. My naptime took on even more relevance, a time not just to rest but to heal. Around this time, I realised a sense of ‘self’ I hadn’t known before. I discovered American Tribal Style® Bellydance and around the same time, greater confidence working magic on my own or with close friends and my daughter. Throughout this time, I discovered that a power nap wasn’t called Forty Winks by accident. Forty minutes was the perfect length of power nap for me; any less, I didn’t feel refreshed after and any more, I felt heavy and lethargic and struggled to get going. I was allowed to press the snooze button though, as it gave me ten minutes if I needed it, to come round slowly. Now, especially if my partner is working away, I use power naps to make my day even longer. 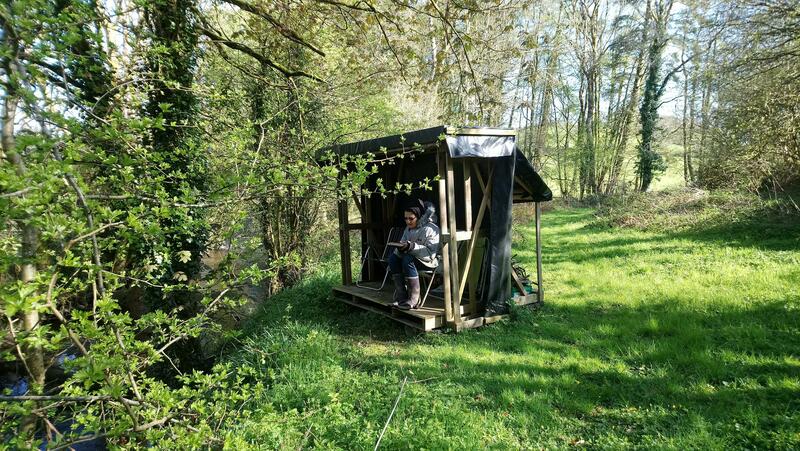 Up before 6am and out walking by half past, if I nap before 3pm, I can still have energy to pull brambles, dance, research or write until about 11pm…I feel like I’ve fitted two days into one! 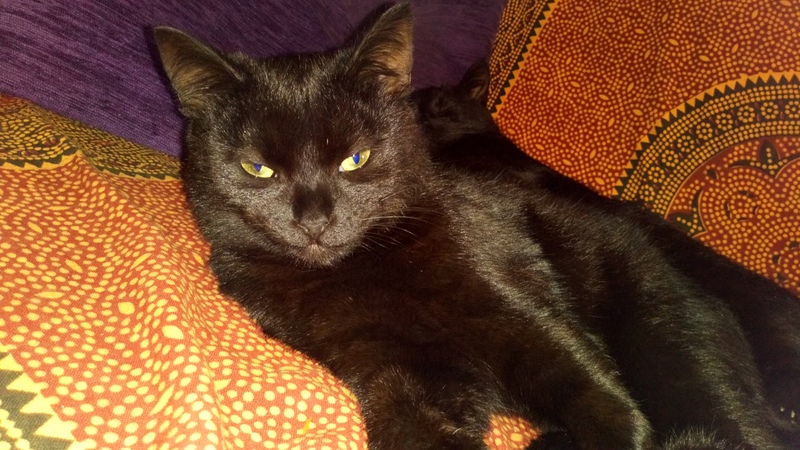 It’s not possible to use them every day with work commitments, but if I’m up early and fading by 11.30am, I’ll always try and fit in a power nap…or sometimes a cat nap if a kitten comes to join me.